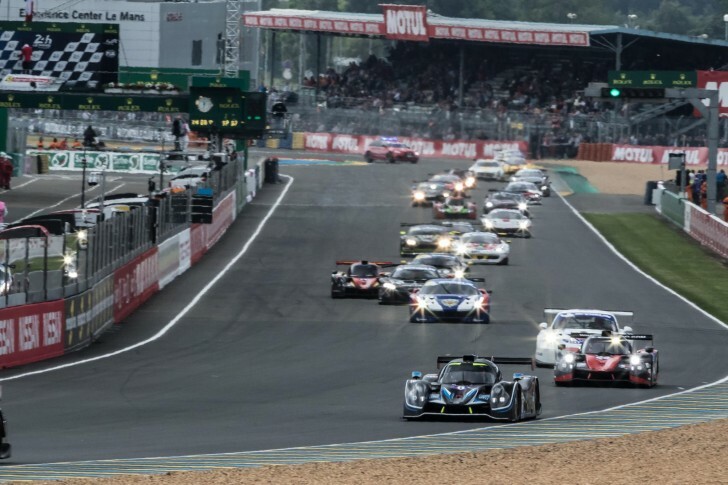 The 2017 Michelin Le Mans Cup will officially get underway at Monza on Saturday 13 May but before then some of the teams will take part in the collective test at the Autodromo Internacional do Algarve in Portugal this weekend. The teams who have will travel to Portugal for the official test will have 14 hours of testing on the circuit that will host the season finale in October. 2013 ELMS GTE Champions RAM Racing will field one of the two Mercedes, while FIA World Endurance Championship LMGTE AM front runners Gulf Racing UK will enter a Porsche 911. British outfits Lee Mowle and Optimum Racing will enter a Mercedes AMG and an Audi R8, while Austrian team SVC Sport Management will run the Lamborghini Huracan. In LMP3 there is the usual mix of Nissan powered Ligier JS P3s, with one of the new Norma M 30s run by M.Racing-YMR also joining the test in the Algarve, with the French team running their Ligier as well. ELMS regulars RLR M Sport, By Speed Factory and Graff will be joining the Le Mans Cup grid, while Dutch team Kox Racing, Spanish team Ibran Pardo Javier and SPV Motorsport will have the opportunity to test in Portugal. In addition to their GT3 entry, Austrian team SVC Sport Management will also be running an LMP3 Ligier. The Michelin Le Mans Cup Collective Test will take place at the Autodromo Internacional do Algarve on Saturday 22 and Sunday 23 April with seven hours of testing on each day. The morning session will be from 09h00 to 12h00 and the afternoon session from 14h00 to 18h00 each day.